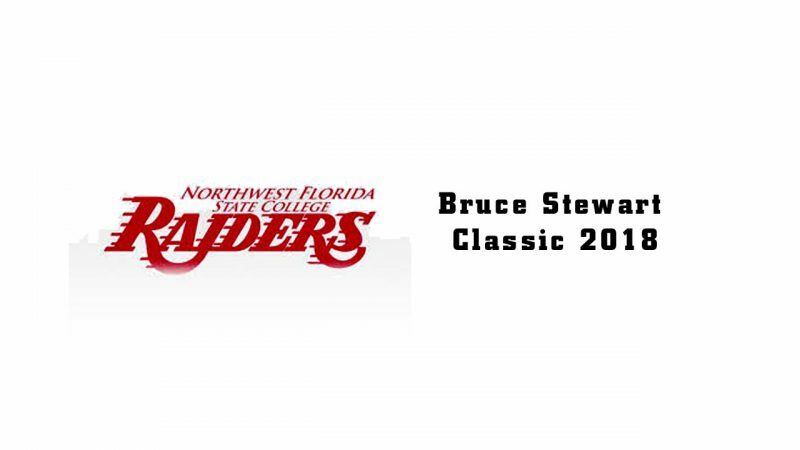 Watch the LIVE STREAM of the 2018 FCSAA Panhandle Conference as the Northwest Florida State College Men’s and Women’s basketball teams battle it out other conference teams. These are the home games at the Northwest Florida State College’s Arena in Niceville, Florida. If you have an event you would like to be available for online viewing, contact Emerald Coast TV at 850-244-7100. 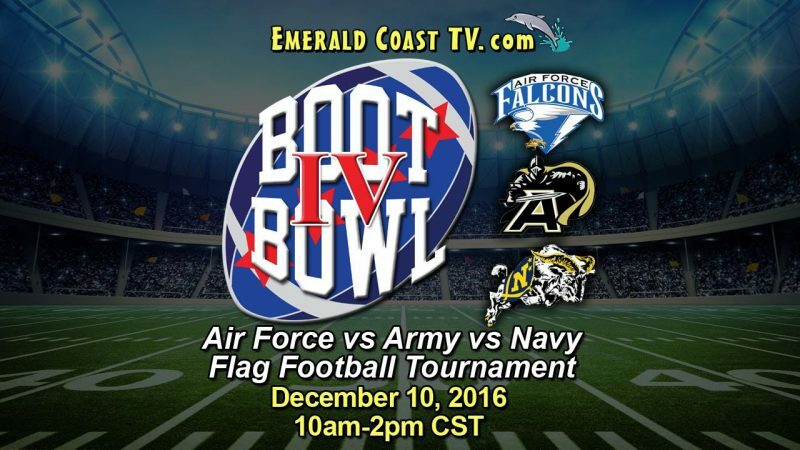 Join EmeraldCoastTV.com and Helen Back for the LIVE stream of Boot Bowl IV on Saturday, December 10, 2016 at Etheredge Stadium in Fort Walton Beach. It’s the Air Force taking on Army and Navy in a flag football tournament. First game starts at 10am CST. Entry fee and all the money raised from the games will benefit the Fisher House of the Emerald Coast. For more information about the Boot Bowl, its sponsors and the charities it supports, got to www.BootBowl.com . Originally aired on Fox Sports’ Sun Sports channel on Labor Day weekend September 4, 2017. This celebrity charity golf tournament benefits the Operation Renewed Hope Foundation, a non-profit organization whose mission is to end veteran homelessness. The tournament to place at the Raven & Baytowne golf courses in Sandestin, Florida. Over 48 celebrities participated in this tournament, including Patrick Warburton, Jim McMahon, Rick Cerone, Brian Jordan, Wayne Garrett, Larry Ziegler, Mike McBath, Andy McGaffigan, Sam McDowell, Greg McMichael, and Jackie Burkett.